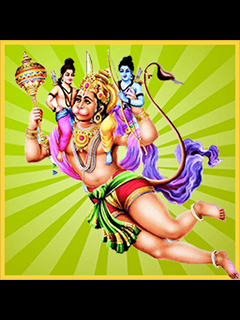 Hanuman ji is here to save and rescue sita mata for lord ram ji from ravan raj. 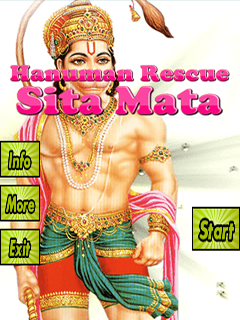 Help hanuman ji this dusherra to rescue sita mata safely. Kill those danav's coming your way. Collect your reward and be smart player. Download thid amazing game now for free! How to play: * Tap on danav to kill * Do not tap on sita mata * Collect your reward Game Features: * Amazing game to play * Easy to play * Realistic game effects and sound effects * Down it for free!